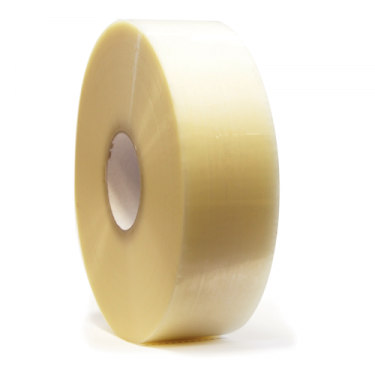 Here at Pacsafe, we offer a range of packaging tape & dispensers. Available in a range of widths, lengths, colours & adhesives. Pacsafe has something for everyone. 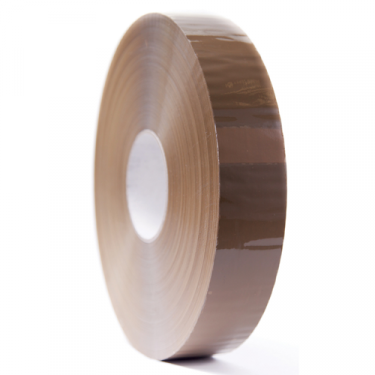 We also offer a fully bespoke range of packaging tapes. Whether your looking to increase your brand awareness, or just stand out from the crowd; we can accommodate.